without being exposed to market price volatility. PV could play a growing role in Chile’s agricultural sector following the launch of a renewable energy tender for the forestry, food and agriculture industries. 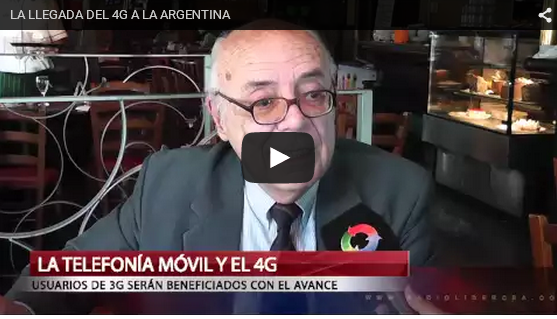 The tender, issued by the Chilean Energy Ministry and the Ministry of Agriculture’s Agricultural Innovation Foundation (Fundación para la Innovación Agraria or FIA in Spanish), will see up to CLP$100m (around USD$178,000) offered for each project. Although the tender is open to almost all ‘non-conventional’ renewable energy sources, the maximum project funding level is expected to favour PV over more capital-intensive technologies such as wind and concentrated solar power (CSP). 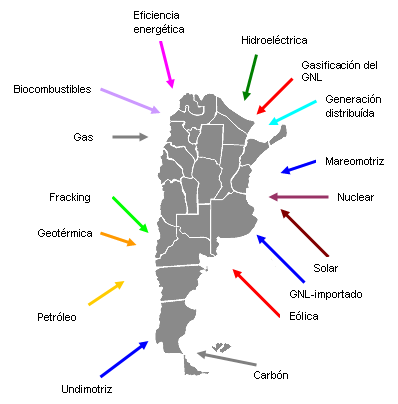 The Chilean government has specifically mentioned bio-digesters, solar dryers, wind systems, geothermal heat pumps, biomass boilers and cogeneration systems, solar thermal collectors, PV panels and mini run-of-river hydro as possible renewable energy sources. Funding is dependent on eligible projects being developed, implemented and commissioned by a single party within 18 months of signing a contract. The deadline for bids is June 26 and projects will need to be developed on existing production systems, specifically to solve problems and increase their productivity and financial efficiency. “High energy costs currently affect the competitiveness of all economic sectors, especially agriculture and forestry, given that most are small and medium-sized producers,” said the FIA’s executive director, Fernando Bas, in press comments. And Jorge Ortiz Lobo, technical project leader at San Felipe, Valparaiso-based Solartec, adds: “I’m aware of the FIA’s renewable energy tender and I think there is good potential to use solar PV for small projects, under 100kW, pumping water from wells. In the event, Solartec is working with the FIA on a separate project to demonstrate the use of CSP to drive water pumps. The figures released as part of the pilot scheme highlight the considerable energy cost that many Chilean farmers face. Traditional pumping methods, based on diesel generation, can cost from USD$400,000 to $3.5m per hectare a month.Conscious that this burden hampers the financial viability of the sector, the FIA has for some time now been advocating the use of alternative energy sources. In 2012, for example, the FIA ran a seminar in Valparaiso Region, featuring speakers from the University of California-Davis and the Solar Energy Investigation Centre (Centro de Investigación de la Energía Solar) in Spain. And the current tender, which is part of a collaboration agreement between the energy and agriculture ministries, follows a previous scheme to use PV as an energy source for water pumps. That saw more than 1,000 panels being distributed to farmers across the country. In a separate initiative, Fundación Chile, a national innovation body, has embarked on PV-powered desalination projects in Valle de Lluta and at the Salvador mine in the Atacama Desert. PV-based energy generation is even being promoted within agricultural education establishments in Chile. The Duao Agricultural School, for example, has a PV demonstration plant used to irrigate 10 hectares of onions. Although the primary interest of many farmers is to use spare land for solar energy production that can be sold to the grid, the Food and Agriculture Organization (FAO) noted as far back as 2000 that PV could play a role in powering a range of farming applications. “PV systems are also increasingly being used for agricultural applications,” noted the FAO in a report titled ‘Solar photovoltaics for sustainable agriculture and rural development’. Some of these applications, such as livestock watering and PV electric fences, are already widely available commercially. Applications such as PV-powered drip irrigation systems are finding increasing niche markets. “The motivation for incorporating and mass-using non-traditional renewable energies in the agricultural and forestry sectors is related to the agricultural and energy policies,” says the FIA on its web site. From October to December 2012, more than 10,000 new jobs were created in agriculture, suggesting that farming may be recovering its ability to generate employment. The most successful regions were La Araucanía and Aysén, in the south of Chile, according to local news reports. But if the Chilean economy continues to grow in its current direction, the sector will suffer and with job losses. Agricultural Minister Luis Mayol said in a report in 2013 that in an economy where mining and business can pay more, it is natural that agriculture, which is not in a position to offer the same rates, should suffer some losses. To maintain this growth in employment, the industry must pay its workers more. Many areas are unable to do so, turning instead to increasing automation to fill the absence of people working the land, said a local news report. This could call for more PV products to help with less manpower. Chile’s moves to incorporate PV into farming come amid a growing appreciation of the potential of solar power in agriculture and keeping farming a sustainable and profitable business to be in.